Cultivators | ASJ Small Engines, Etc. Cultivators or "Mini-tillers" can be hand-held or walk behind units, and some Roto-tillers have the ability to work in a cultivator mode. 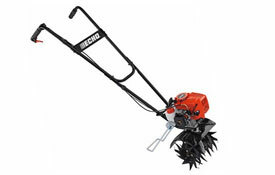 Cultivators are similar in function to a Roto-tiller, but they are made largely to turn over earth that has been previously worked such as in gardens, flower beds, and planters. While Roto-tillers are excellent at breaking up and turning over earth that is highly compacted, cultivators are typically smaller and more easily maneuverable and are therefore a better choice for turning over previously worked earth. 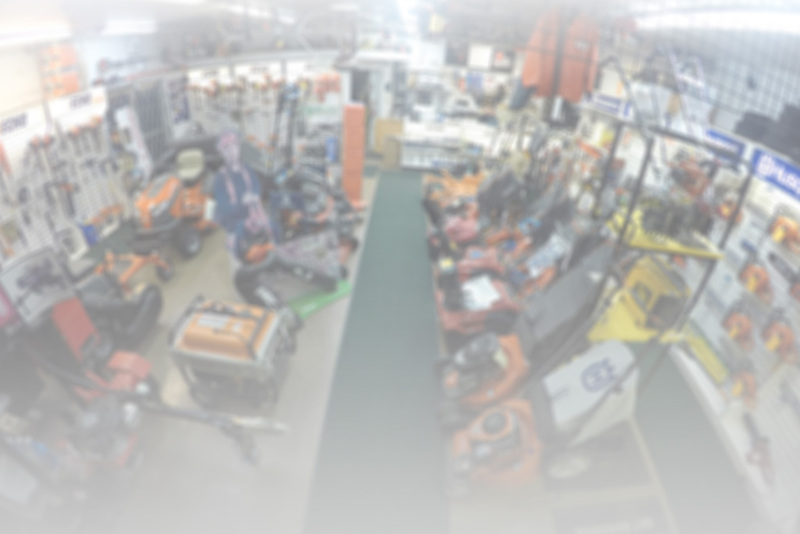 In addition to servicing virtually all of these units, ASJ sells hand-held cultivators as an attachment to the Echo Multi-Tool and as a walk-behind unit from Echo and Mantis.